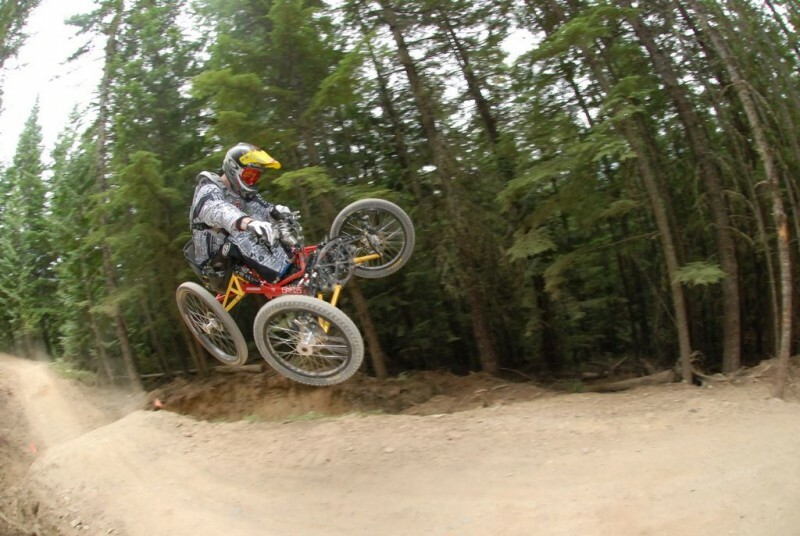 A new Adaptive Mountain Bike Trail has been announced for the lower elevations of Mount Seymour. 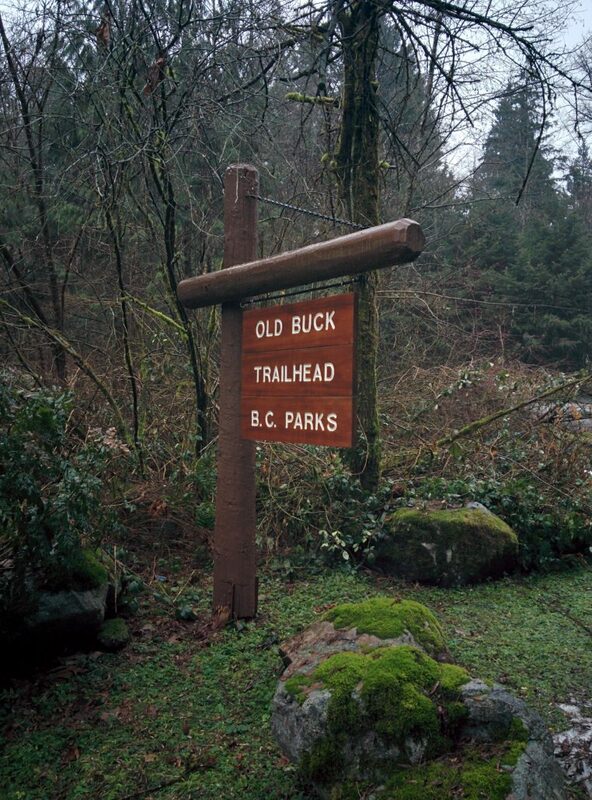 The trail will link Old Buck, Bridal Path, and the Empress Bypass to create a loop that will be a major addition to the North Shore mountain biking scene. AMtb (Adaptive Mountain Biking) offers an accessible way for riders with various physical disabilities to enjoy mountain biking and get outdoors. The North Shore Mountain Bike Association (NSMBA) is leading this project and organizing the fundraising campaign to get the trail built. To support the project and make a donation, go to: https://chimp.net/campaigns/trails-for-all-seymour-accessible-mtb-loop. Since 2016, BHA has worked with BC Parks exploring a range of new opportunities at Mount Seymour Provincial Park. We are pleased to share this announcement and are excited for this significant upgrade to the Mount Seymour mountain biking trail network!